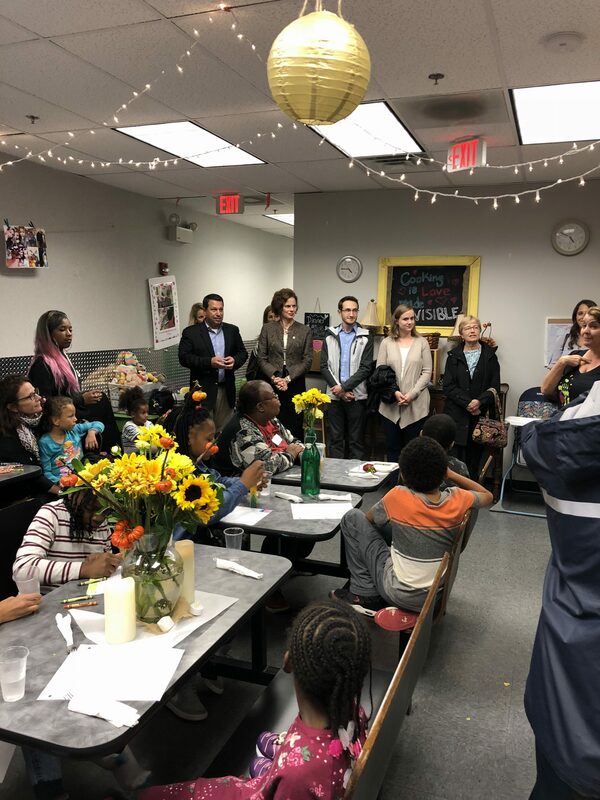 Ostroff Associates Partners with the South End Children's Cafe in Albany - Ostroff Associates, Inc.
Ostroff Associates has partnered with the South End Children’s Café in Albany to help address food equality in our community. The South End Children’s Café provides free and healthy dinnertime meals to children living in the South End of Albany as well as tutoring and afterschool enrichment programs like art, music, theater, dance and basketball. Ostroff Associates will be funding a chef for the café to help ensure the continuation of these daily meals for the children in need the program serves. 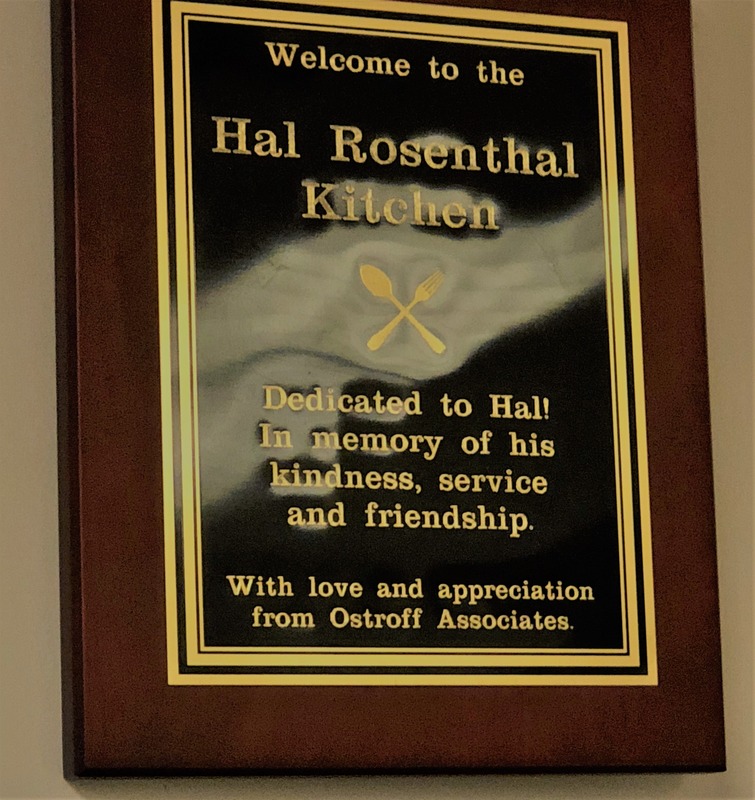 At a ceremony held yesterday, we had the honor of dedicating the kitchen at the South End Children’s Café in memory of our late colleague Hal Rosenthal. Local news coverage of the event may be found below. ALBANY, N.Y. — Since November 2015, the South End Children’s Cafe has been providing free meals to children living in and around the South End neighborhood. The cafe recently hit a milestone, serving more than 25,000 meals in less than three years. Director Tracie Killar says that’s all possible because of support from the community, like Ostroff’ Associates. 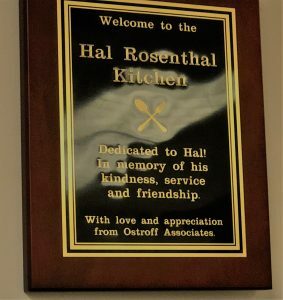 On Tuesday, the facility’s kitchen was dedicated in honor of one of Ostroff’s Associates, Hal Rosenthal. Rosenthal passed away in June 2017 after a battle with pancreatic cancer. Video news coverage available here.